Lexie and Jenny are made of the most beautiful porcelain, with ball jointed bodies, painted eyes and mohair wigs. 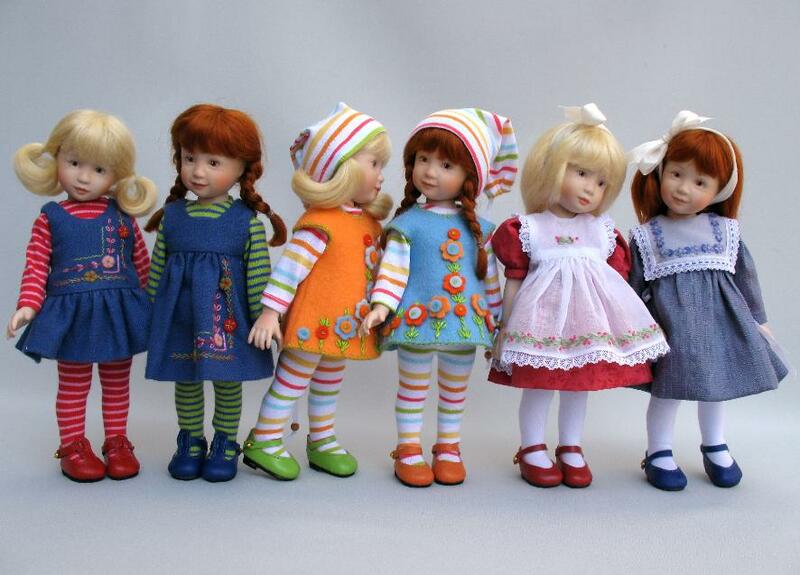 I am delighted to say that they are produced by the best doll makers in the world~ Leannie! Lexie & Jenny's costuming is a collaborative effort between Heather Maciak & Rosemarie Ionker of Boneka. make it the most beautiful in the world. a group of six dolls, in appealing new costumes. and Dressy Jenny and Lexie. 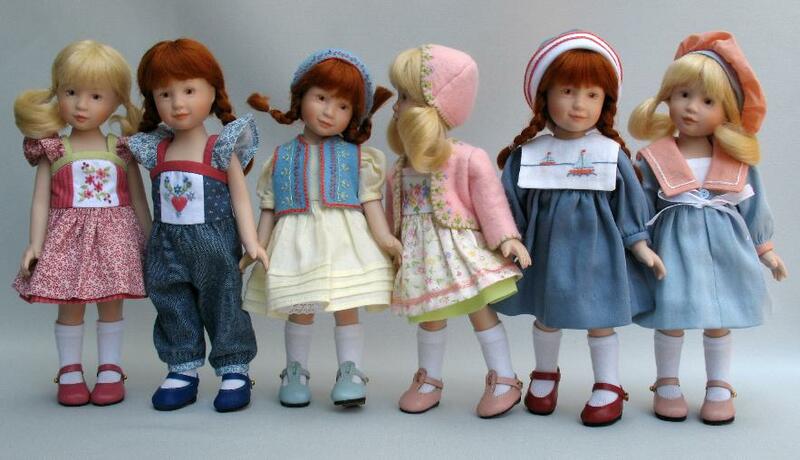 Lexie & Jenny made their debut at IDEX in Orlando, in January of 2007.
a group of six dolls, in three different series. Lexie Ship Ahoy and Jenny Anchors Aweigh.